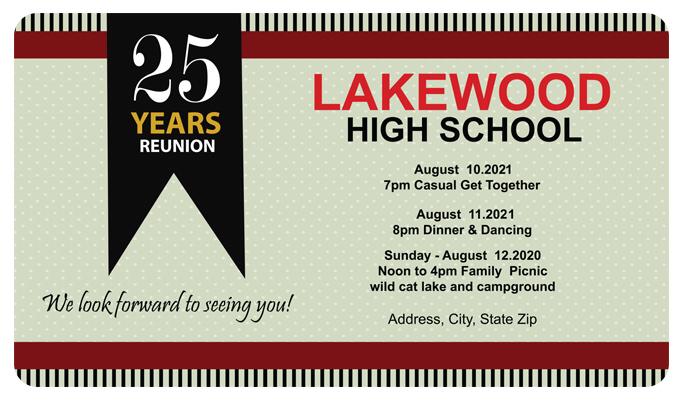 A 4 x7 inches class reunion promotional fridge magnet with round cornered edges make a very polite invitation tool. Anyone who wishes to make their reunion a special affair can always rely on this magnetic sticker. Those who receive it as a gift or invitation token will definitely make it a point to affix it over their refrigerator doors.